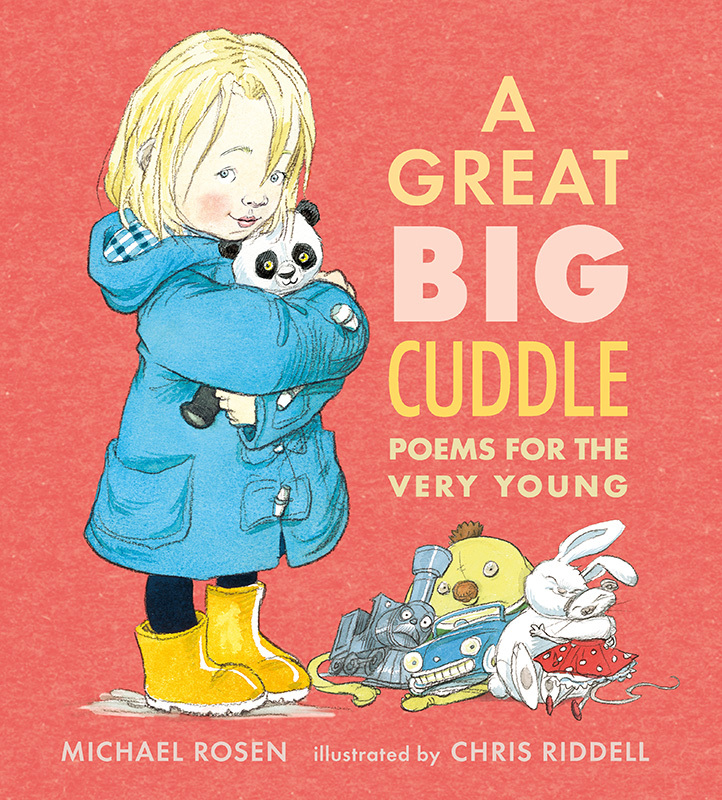 Two of the biggest names in children’s publishing, Michael Rosen and Chris Riddell, come together in a new poetry collection. 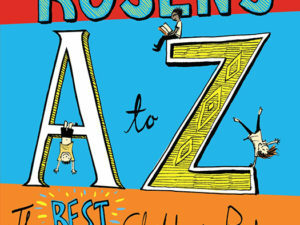 The poems in A Great Big Cuddle fizz off the page with sound and rhythm, energy and laughter, as Rosen captures in the most remarkable way what it means to be very, very young. 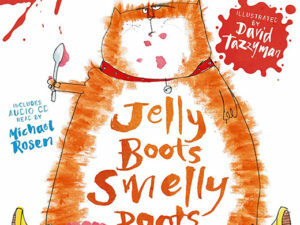 A child’s world with all its details and feelings – toys and games, animals and made-up creatures, likes and dislikes – is vividly conjured up in the most memorable, playful language, and Chris Riddell has produced some his most extraordinary pictures ever to bring this world to life. 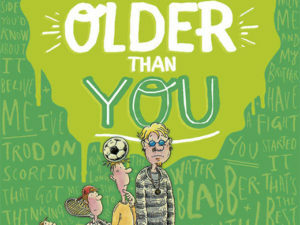 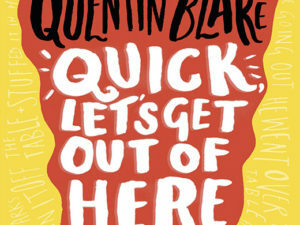 It’s a book that will be enjoyed by the oldest grown-up and the youngest child – and a future classic.